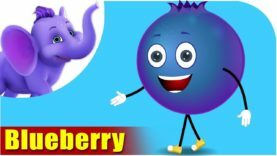 Incy Wincy Spider crawls up the water spout only to be washed out by rain water again and again! 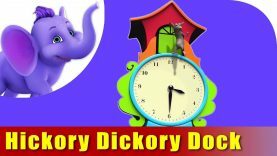 This rhyme has helped entertain children and adults alike for almost a century. 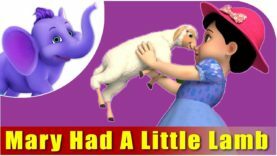 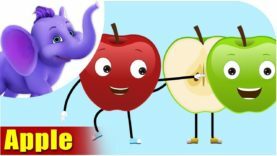 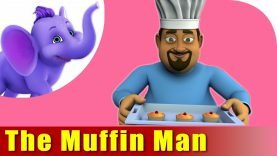 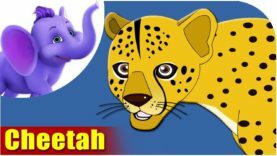 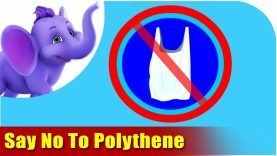 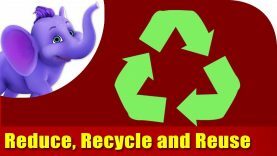 We have added the magic touch of Appu, the yogic elephant along with the little girl, Neena and Tiger to this fun children’s song.